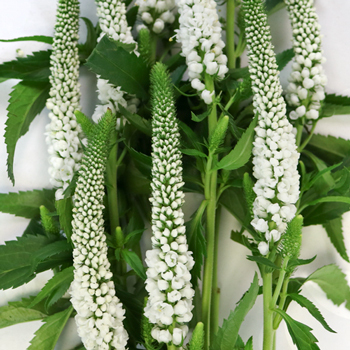 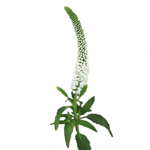 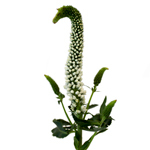 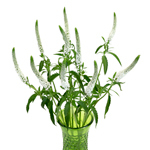 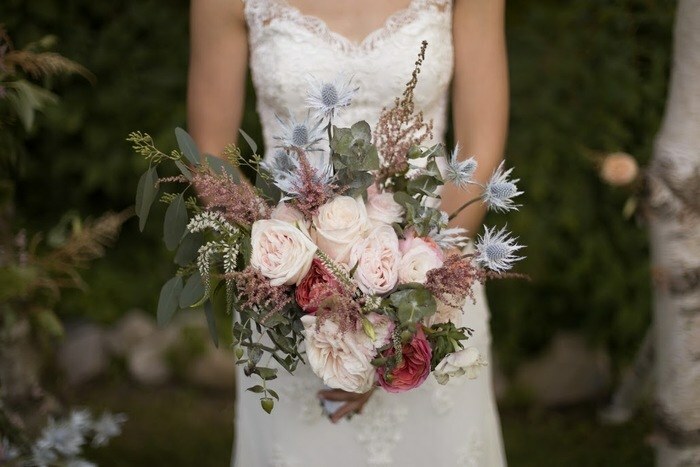 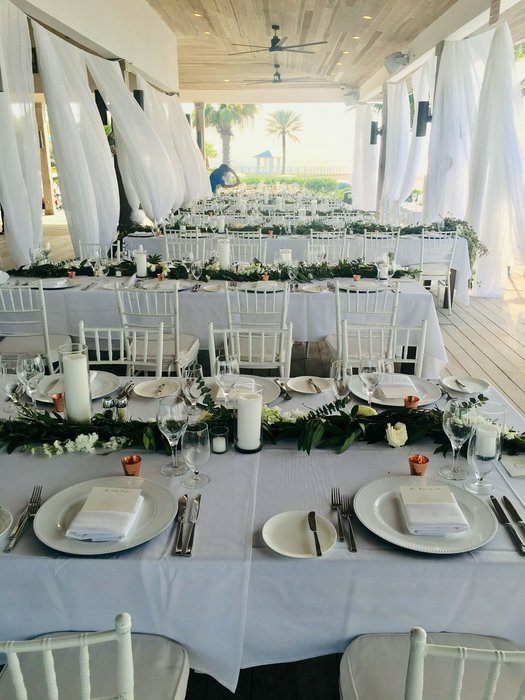 White Veronica is a unique filler flower featuring a long, thin bloom with numerous florets that add height and interest. 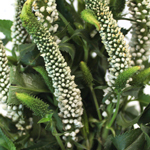 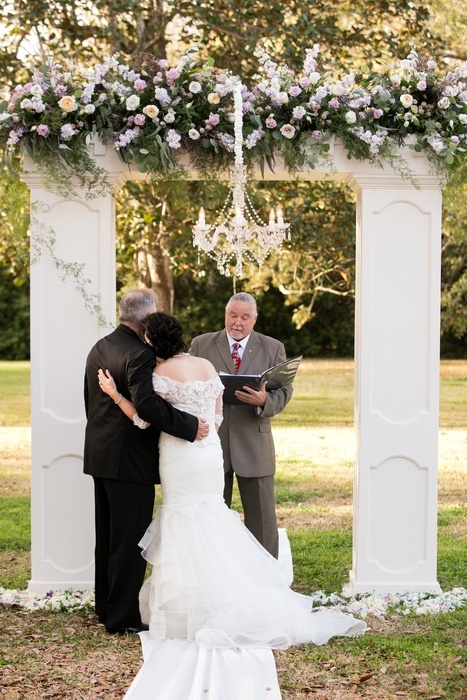 Veronica would be a perfect accent, peeking from bouquets and centerpieces for countless occasions. 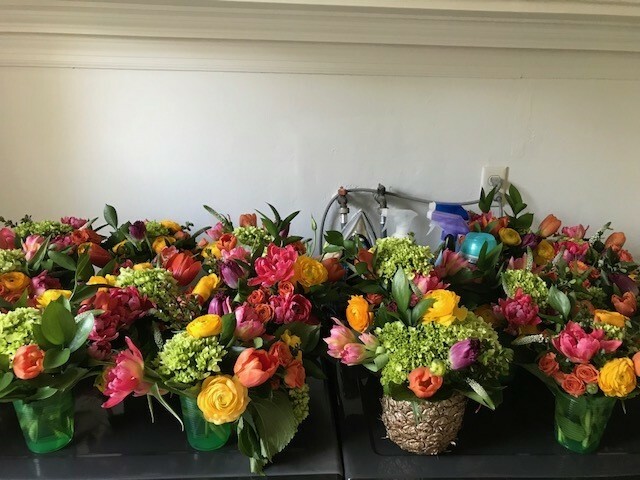 If your event is Saturday suggested delivery date is Wednesday or Thursday.